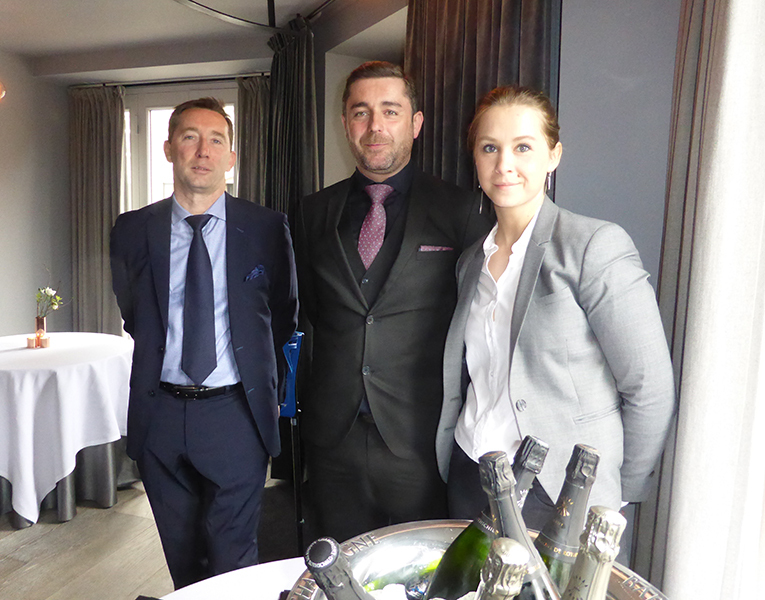 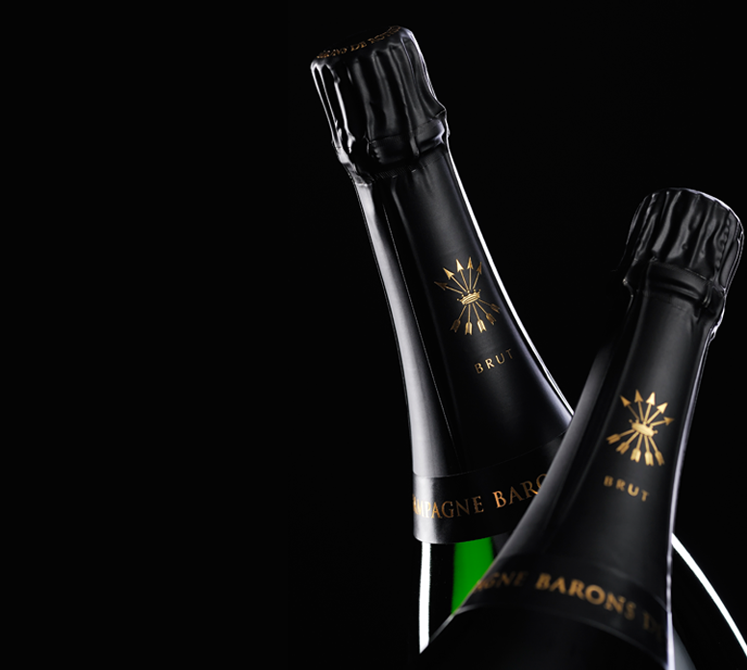 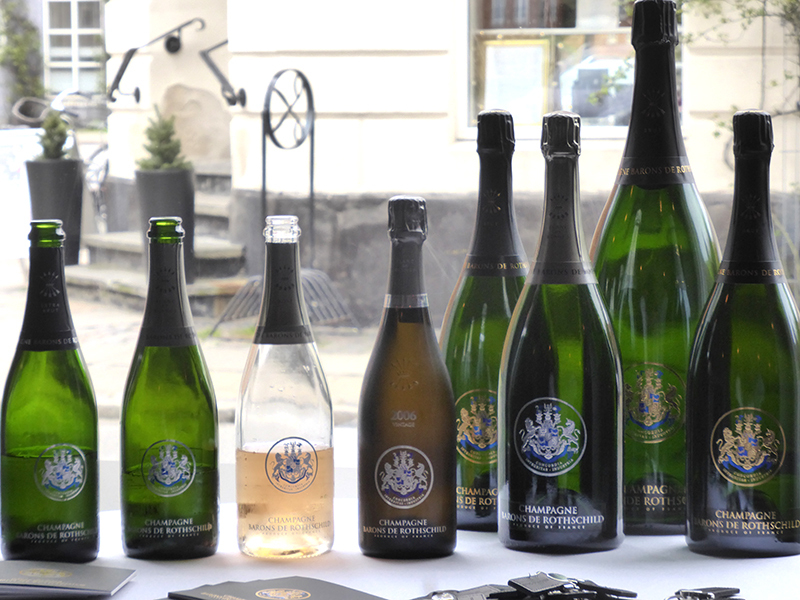 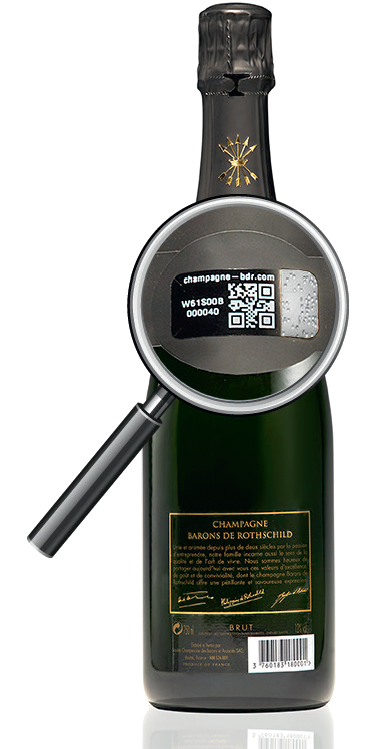 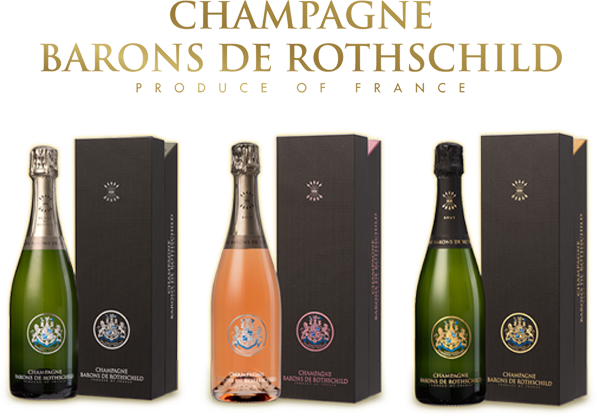 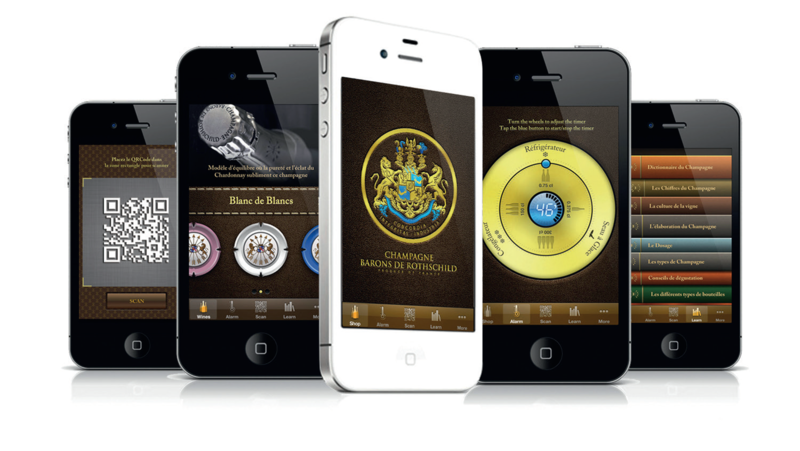 The Champagne Barons de Rothschild is now associated to the famous importer Taster Wines distributor of fine wines within its extensive network of more than 50 stores and through its network dedicated to the catering “Oskar Davidsen”. 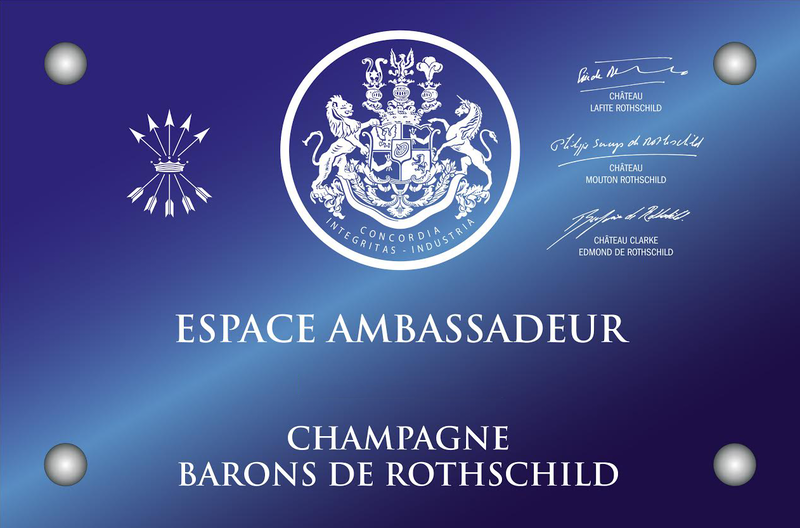 This new partnership gather two familial structures fits into the strategy of the Rothschild family to be on the best tables and in the best cellar masters. 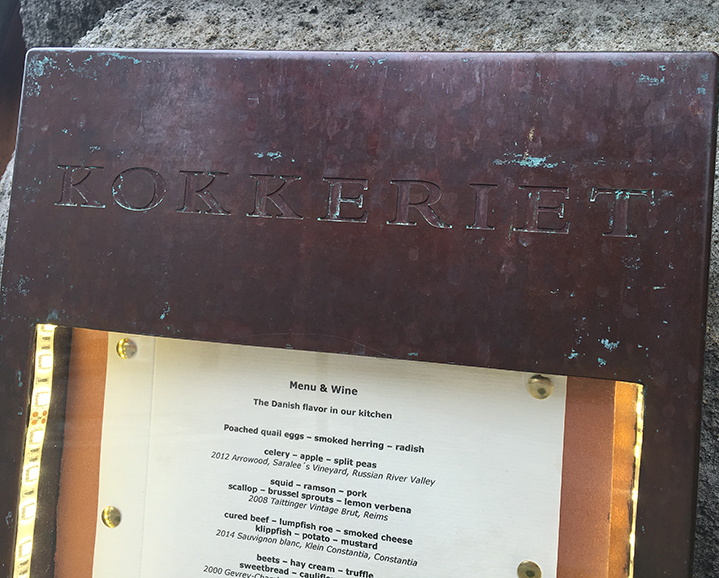 Philippe Sereys de Rothschild immortalized this union during a lunch at the Michelin-Star Restaurant Kokkeriet at Copenhagen for the Press and the Taster Wines network’ guests. 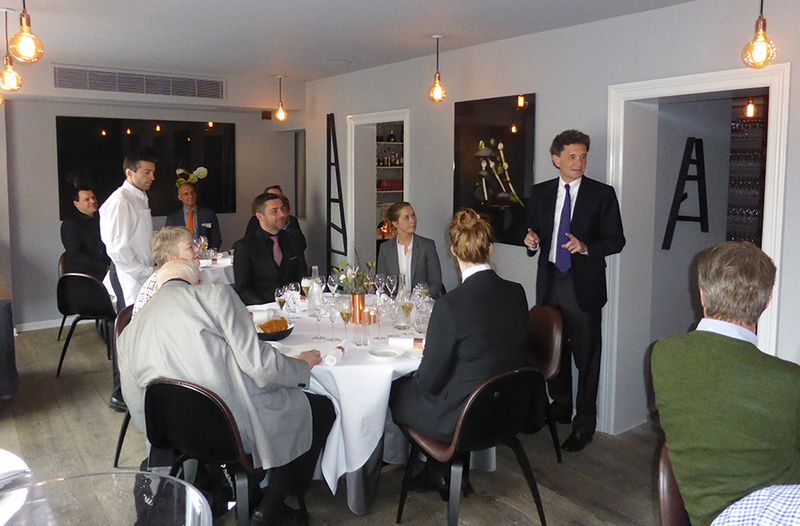 The stay ends by two Master Class for around fifty catering clients and the fifty managers of Taster Wines stores. 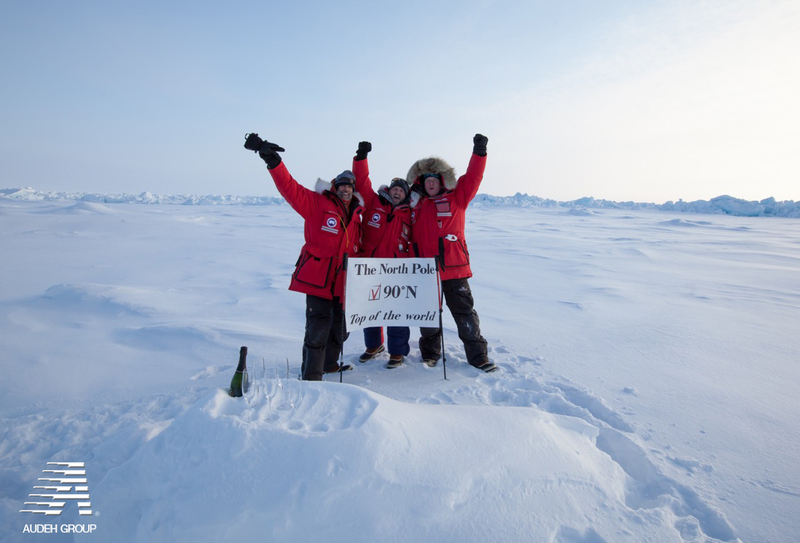 This is the beginning of a great adventure!